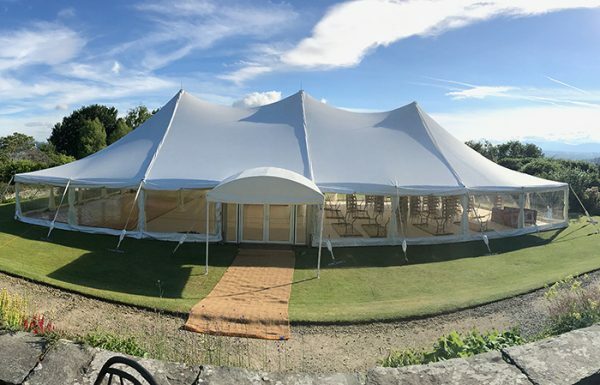 Queensberry Events can provide marquees hire for a wide range of events, we specialise is pole wedding marquee & clear span wedding marquee hire but also provide a corporate marquee and sporting event marquee hire. 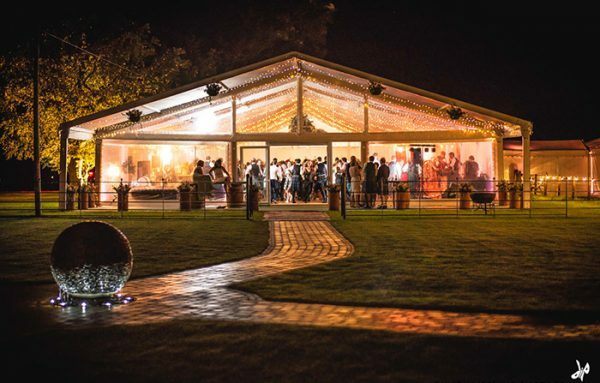 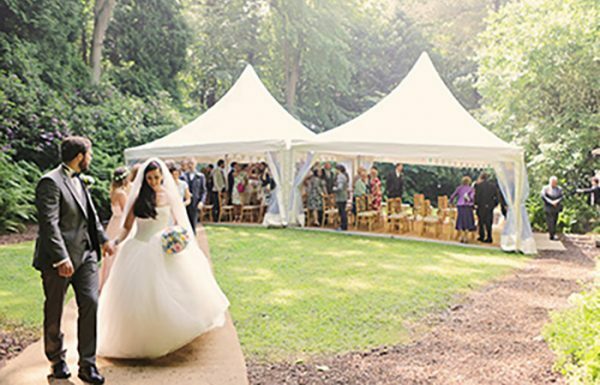 We have put together lots of helpful blog posts on Marquee hire to help you with the practicalities of hiring a marquee for your big day. 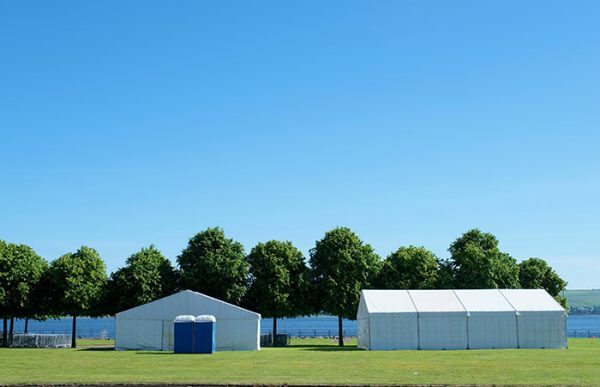 Not sure what type of Marquee you are looking for?